Five single people try to figure out dating in the age of social media, texting, hanging out and hooking up. 50% of America is single. The way people seek and find love has radically changed. 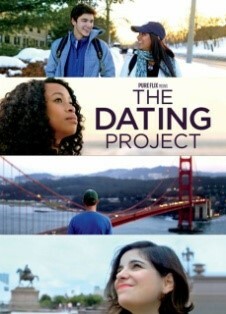 The trends of hanging out, hooking up, texting and social media have created a dating deficit. Dating is now...outdated. Follow five single people, ages 18-40, as they navigate this new landscape. 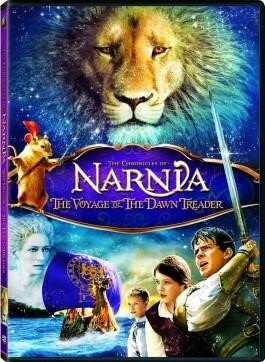 In the third iteration of the Narnia films, Edmund and Lucy Pevensie, along with their cousin Eustace, their royal friend King Caspian, and a warrior mouse named Reepicheep, find themselves swallowed into a painting and on the fantastic ship, the Dawn Treader.